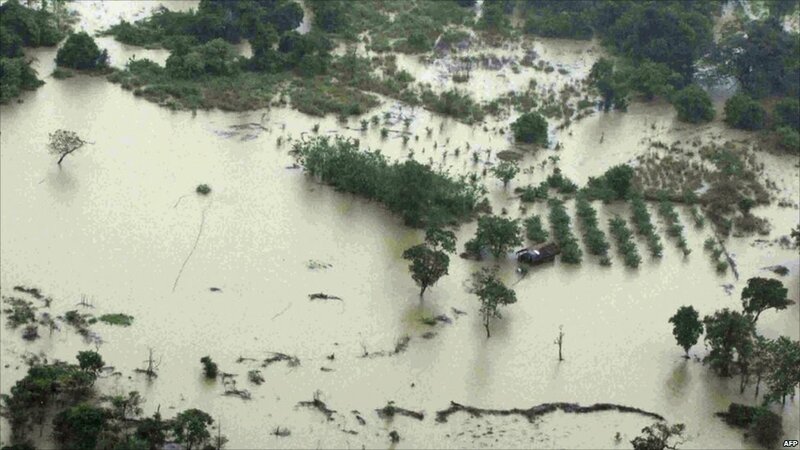 The Asian Disaster Management Center said that 3 people died and more than 60,000 had to be evacuated to safer locations due to floods and mudslides caused by heavy rains around Sri Lanka, where 15 districts were hit by heavy rain and 1900 homes went destroyed. Hospitals and government offices were inundated and some inmates of a prison were transferred to other facilities. It is monsoon season in some parts of Sri Lanka, but many other areas not normally affected are also experiencing non-seasonal rain. Dozens of people were killed in October when mudslides buried homes of tea plantation workers in the country’s central hills. Dozens of people were killed in October when mudslides buried homes of tea plantation workers in the country’s central hills.